Healthcare communication is COSMO’s core strength. 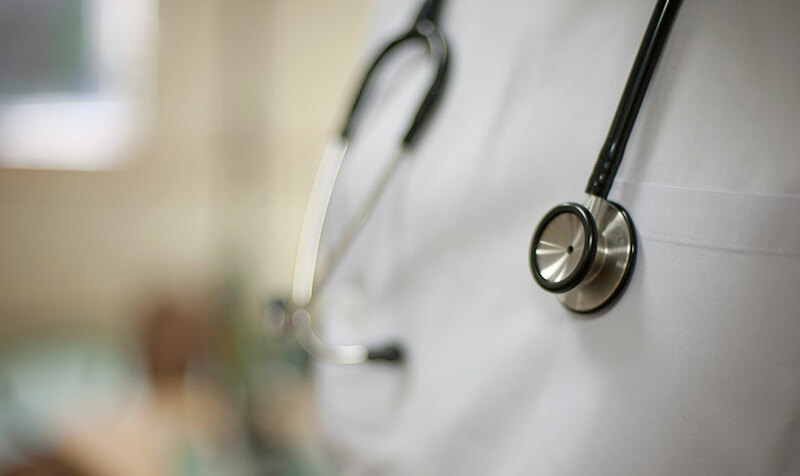 Our specialized teams come from industry and health communication and have access to the extensive knowledge and expertise of our executive consultants and advisors on diseases, their diagnosis and treatments, and the ever changing healthcare policy. With these resources, COSMO is best equipped to craft the most appropriate communication strategies. These communication plans range from raising awareness of diagnosis and treatment options, and promoting socio-economic issues of a disease, to identifying and enacting action for issues surrounding patients, healthcare professionals, and government and regulations. COSMO solves healthcare communication issues for every disease and treatment areas with our rich, unparalleled experience and accumulated knowledge in healthcare. COSMO understands your business circumstances, and will plan and execute holistic communications from pre-launch to post-launch of your products. We design communication tailored to every stakeholder. 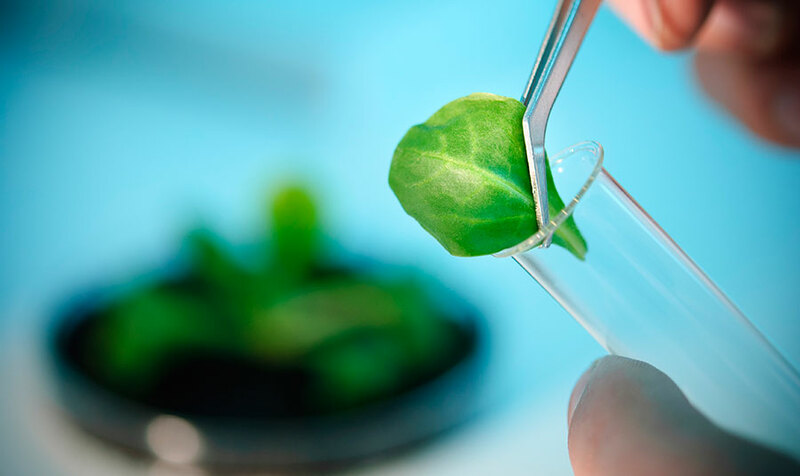 COSMO’s approach in food & food science builds on the need to address peace of mind and food safety for the Japanese consumer, and expands to include more recent concerns such as biotechnology, food security, and sustainability. 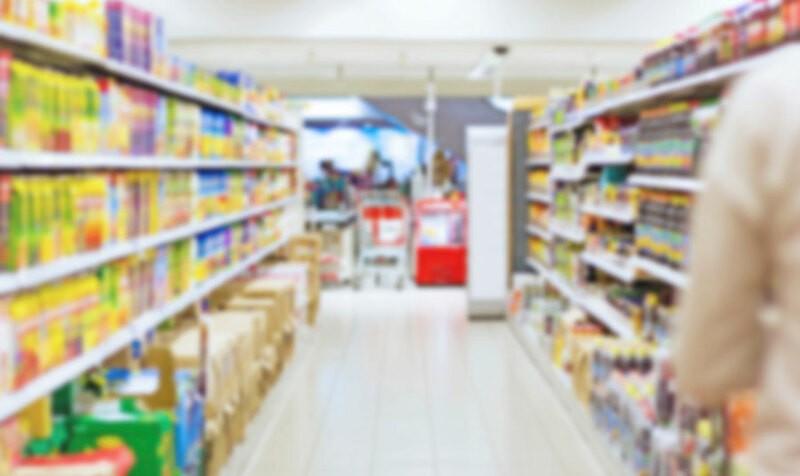 COSMO approaches these issues through promoting appropriate and accurate data, and encouraging risk assessment based on international scientific standards to build a receptive supporter base among policy makers, the industry, media, and consumers. COSMO creates comprehensive communication programs towards defined target markets across all touch-points. COSMO positions digital platforms as a way to achieve comprehensive marketing communication with target insight. COSMO assesses the views held by politicians, bureaucrats, academics, journalists, think tanks, patient groups, etc. to develop relevant communication strategies. COSMO helps tailor key messages to preempt issues among your stakeholders. Communications are delivered so that they are relevant and accepted within the frameworks of Japanese society, politics, business and bureaucracy. COSMO’s experienced, senior team develop and implement coherent, tailor-made systems that prepare and allow you to respond to any crisis or eventualities. COSMO creates internal and external communication tools to communicate your key message to your target audience. COSMO helps you to create stories that speak to your customers, wherever they may be, through our extensive network of foreign journalists. COSMO employs a unique DDER strategic approach to all our campaigns. 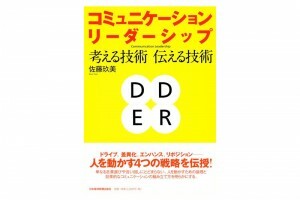 Developed by COSMO President Kumi Sato in her book Communication Leadership, the “Drive, Differentiate, Enhance, and Re-position“ approach shapes targeted strategies to achieve communication goals.